Quiet, and overall great place to live.submitted by Kaelee K. - Mar 03, 2019 |Recommended: YesIt's a nice, quiet community. 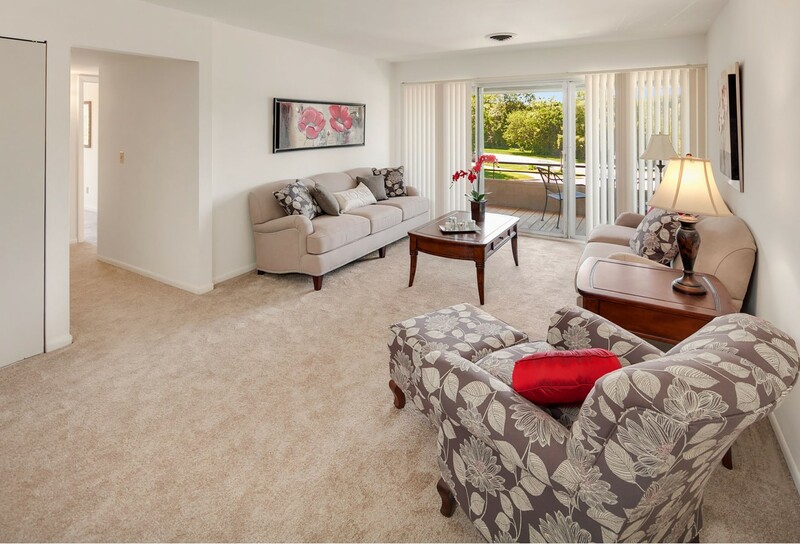 The townhouses are spacious and offer great amenities. Overall a great place to live for all kinds of families, small or large. Love itsubmitted by Kaitlyn G. - Feb 07, 2018 |Recommended: YesIt's a great place to live, spacious and nice. Very nice submitted by Heath E. - Aug 25, 2017 |Recommended: YesI really enjoy my apartment at Muskegon Townhouses. I can hear the neighbor's kids running up and down the stairs which is the only real complaint I have but overall it is quiet. Barely any outside noise, loud cars, etc. The neighborhood is quiet. Everybody is nice and polite. So far it's the best apartment complex I've lived in and the rates are very reasonable. Best apartment complex I've lived in.submitted by William M. - Apr 18, 2017 |Recommended: YesClose to town and quite. Overall great place to livesubmitted by Kathrine H. - Oct 23, 2016 |Recommended: YesThe trash garbage area is not satisfactory, as some garbage does not make it to the dump, and trash is spread out in front of my apartment or in the parking lot. Not nice to look at. Overall, I have had no problems, and staff is great Very quick to respond back to my questions or maintenance requests. Excellent apartment for the price. Always recommend to others.submitted by Hanna S. - Oct 05, 2016 |Recommended: YesIt's good. Neighbors aren't noisy, Very spacious and private. Our biggest concern is that sometimes we have small things breaking. Such as our toilet paper holder coming out of the wall. So clearly, it's not a huge problem. Once a part on our AC unit broke and we had no AC for a few days. I felt that maintenance took good care of us in a timely manner. The property is great place to live submitted by Austin M. - Oct 04, 2016 |Recommended: YesThe property seems to be very family friendly, very welcoming and kept of nicely. I have very little complaints, and would recommend this area to just about anyone. The property is great.submitted by Mikala S. - Oct 02, 2015 |Recommended: YesI like the privacy, parking availability, landscaping and layout of the apartments. It fixedsubmitted by Sylvester J. - Sep 27, 2015 |Recommended: Yes Great place to live, the people is very nice and they get the job done.